[SOLD] ©Rachel Brask, Rainy Moment #06 (Rain at Dawn). Oil on canvas, 40″x30″. 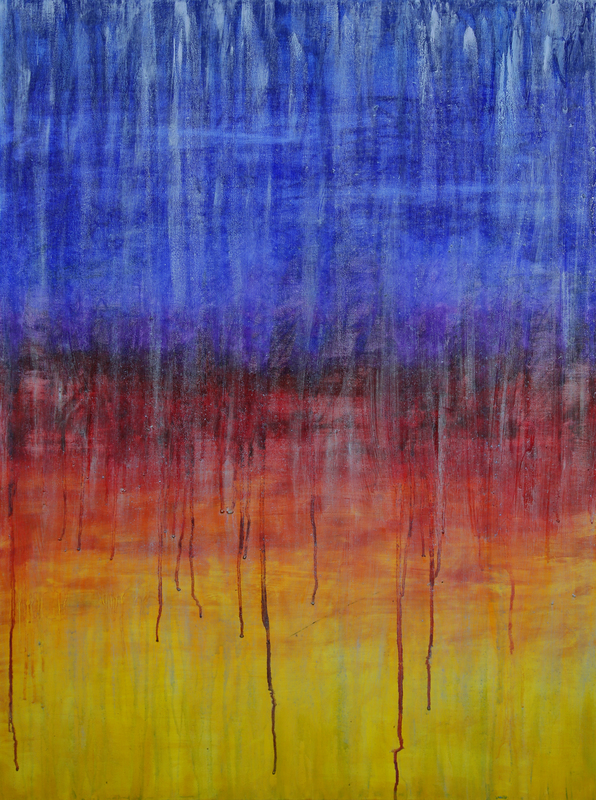 Rainy Moment 06 is inspired by the gradual brightening of colors of sunrise. As the world slowly awakes and darkness gives way to dawn, rain very gently acts as the quiet welcome to a new day.